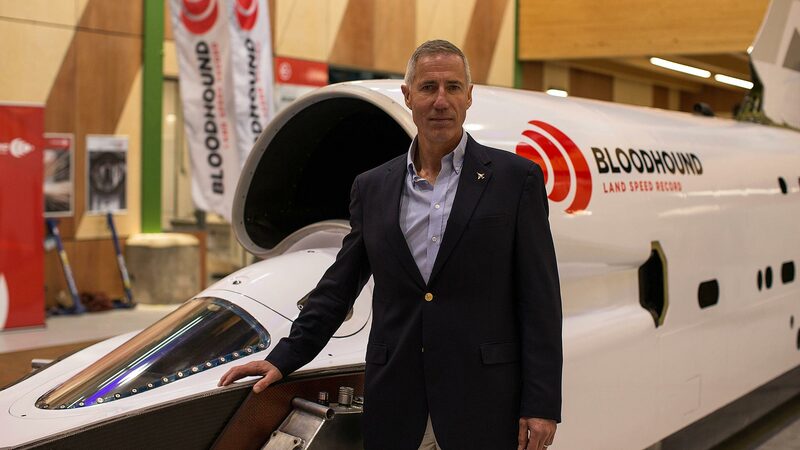 It looks like full-speed ahead for the Bloodhound land-speed record (LSR) attempt, with the news that the company has opened new headquarters in Gloucestershire. This follows a disastrous end to 2018, with the project plunging into administration in October, before being axed in December when attempts to find a backer appeared to reach a dead end. But thanks to a Yorkshire-based investor called Ian Warhurst, the 1,000mph car was given an 11th-hour reprieve. 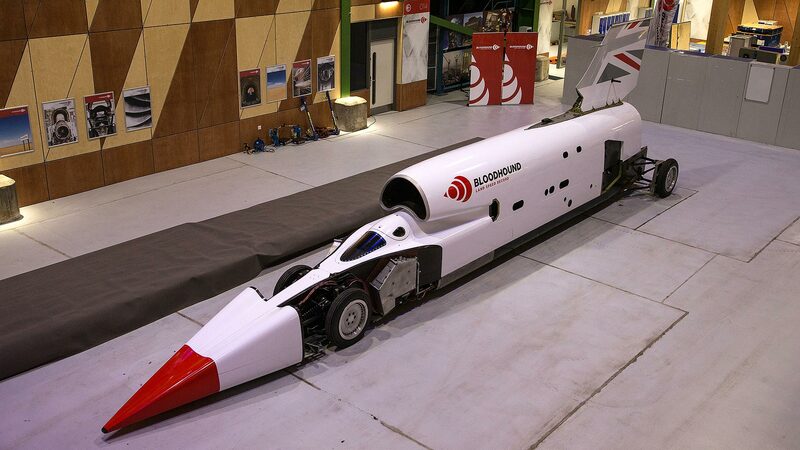 Going under a new name of Bloodhound LSR, the programme has been completely rebranded, with the famous car given a new red and white livery. 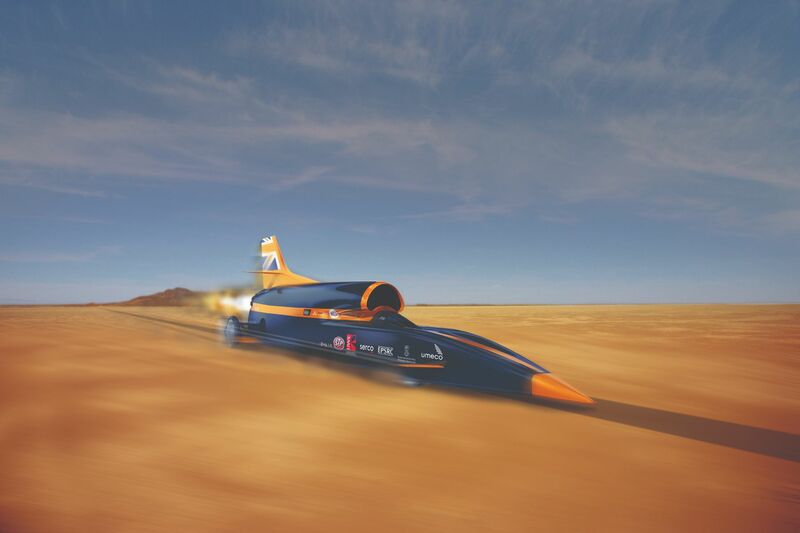 A freshly assembled team will join the jet- and rocket-powered car at its new home at SGS Berkeley Green University Technical College (UTC) on the Gloucestershire Science and Technology Park. Speaking at the opening of the new HQ, Ian Warhurst said: “Since buying Bloodhound from the administrators last December, the team and I have been overwhelmed by the passion and enthusiasm the public have shown for the project. “Starting with a clean slate, it’s my ambition to let Bloodhound off the leash see just how fast this car can go. I’ve been reviewing the project and I’m confident there is a commercial business proposition to support it. Ian is joined by driver and current land speed record holder Andy Green (pictured above), engineering director Mark Chapman, chief financial officer Rick Sturge, operations director Martyn Davidson, commercial director Ewen Honeyman, along with many of the original mechanics and technicians. 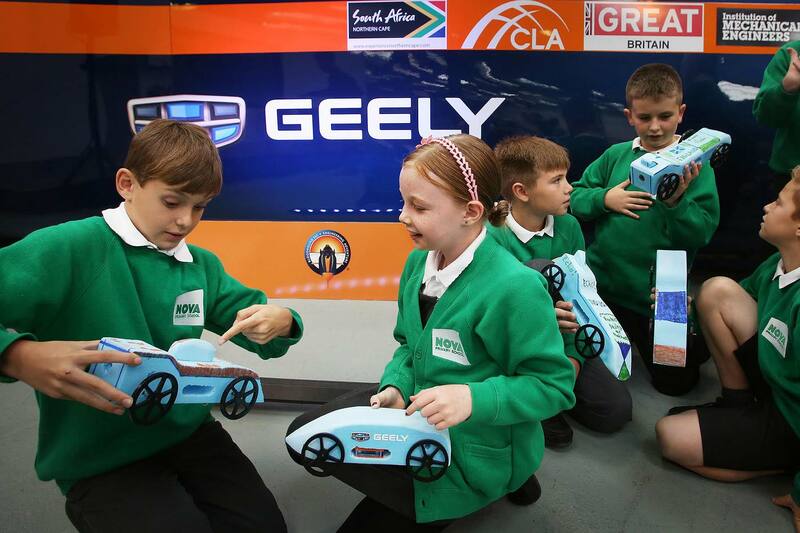 Former Bloodhound CEO Richard Noble said: “It was a very hard fight to create the Bloodhound car, the largest STEM programme in the UK, the public engagement programme and the 1,000 man year desert preparation. 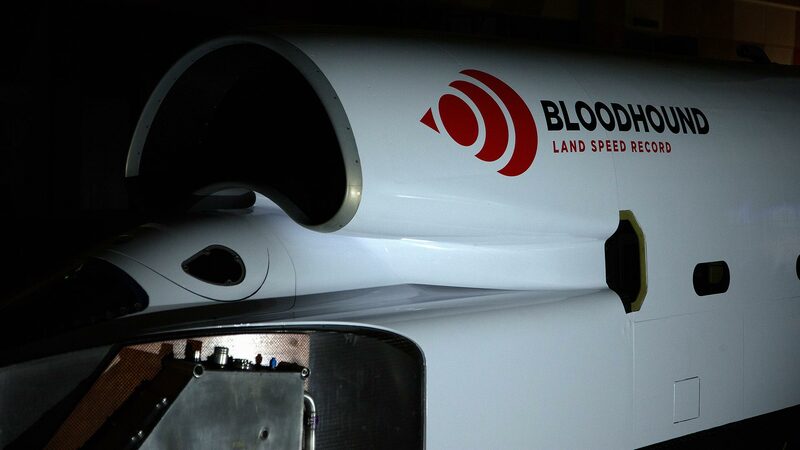 Bloodhound LSR is looking for sponsors to help to the project to the next phase, with the dates of high-speed test runs to be announced “once operational and logistics planning is complete”. The objective is to break the world land-speed record, which is currently 763.035mph. Bloodhound is targeting 1,000mph.